While McClellan sat north of the Potomac, Buell slowly followed Bragg's retreat into Tennessee. Lincoln, eager for good war news, named Ambrose E. Burnside to take over the Army of the Potomac and William S. Rosecrans to tackle Bragg. 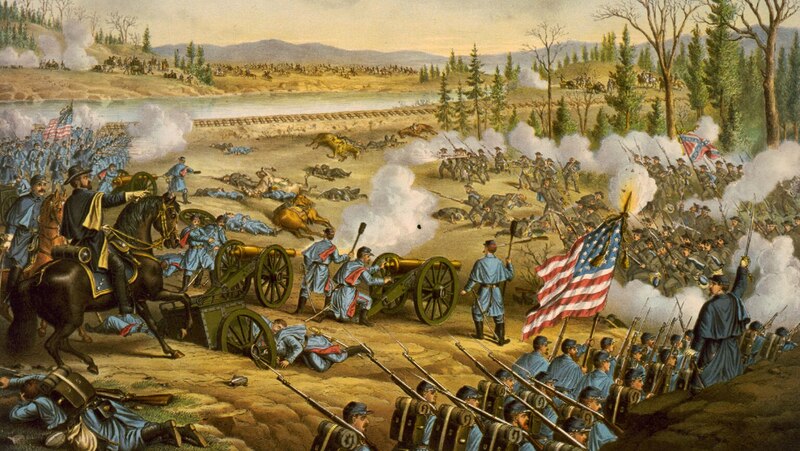 In December, Rosecrans moved, and Grant began his long campaign against Vicksburg.